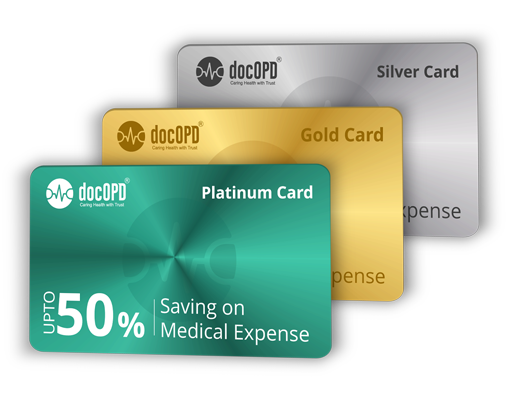 docOPD Health Card offer you privilege to avail Free Tele Consultation from Medical Expert - Anytime, anywhere. Our signed prescriptions are legally valid from licence doctors, all are by medical expert so that you get best of medical advice 24X7. 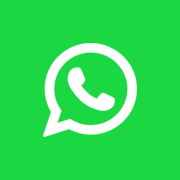 No more sleepless night, no more advice from non medical people - Just connect to medical expert in few minutes.